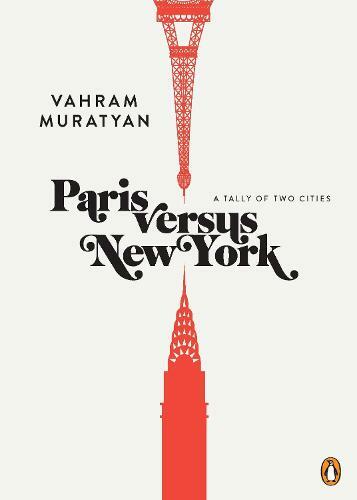 When Vahram Muratyan began his online travel journal, Paris versus New York, he had no idea how quickly it would become one of the most buzzed-about sites on the Internet-it garnered more than a million and a half page views in just a few months, and the attention of savvy online critics. Now Muratyan presents his unique observations in this delightful book, featuring visually striking graphics paired with witty, thought-provoking taglines that celebrate the special details of each city. Paris versus New York is a heartfelt gift to denizens of both cities and to those who dream of big-city romance.